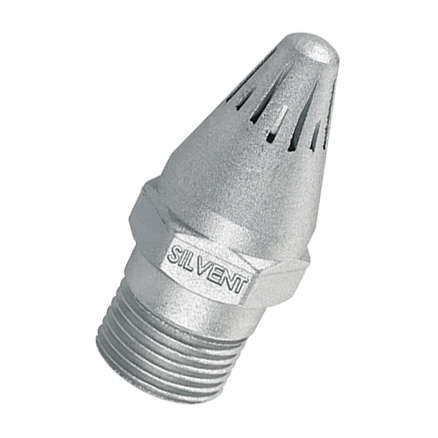 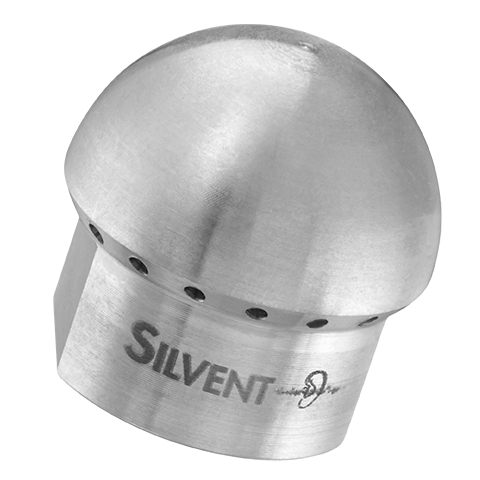 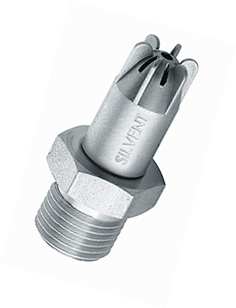 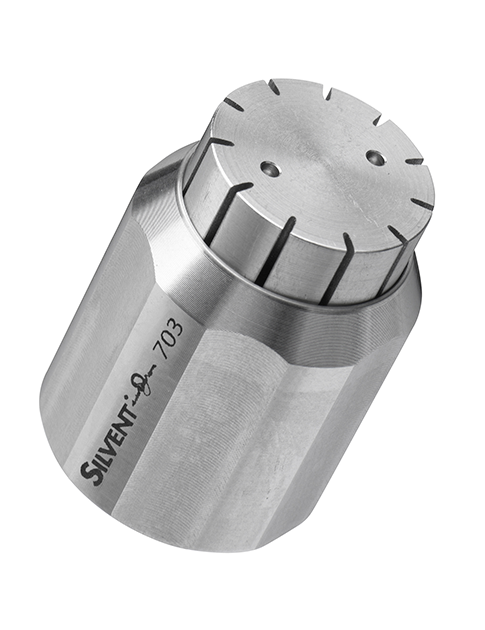 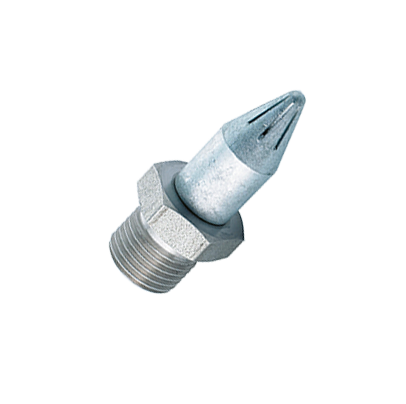 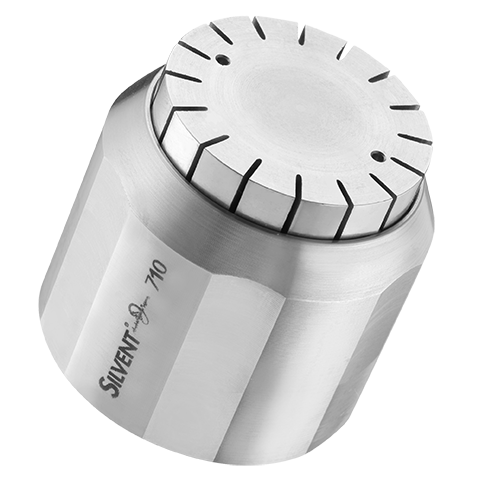 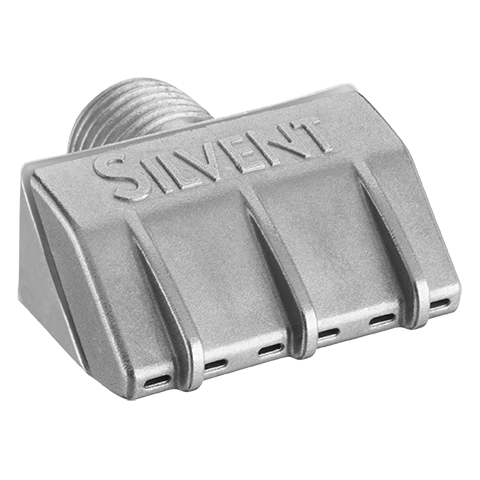 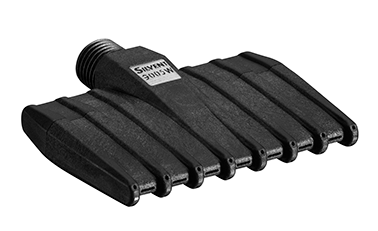 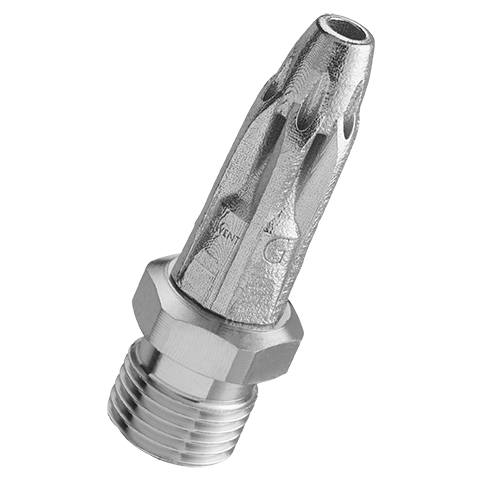 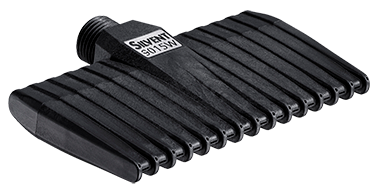 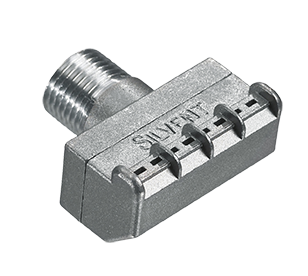 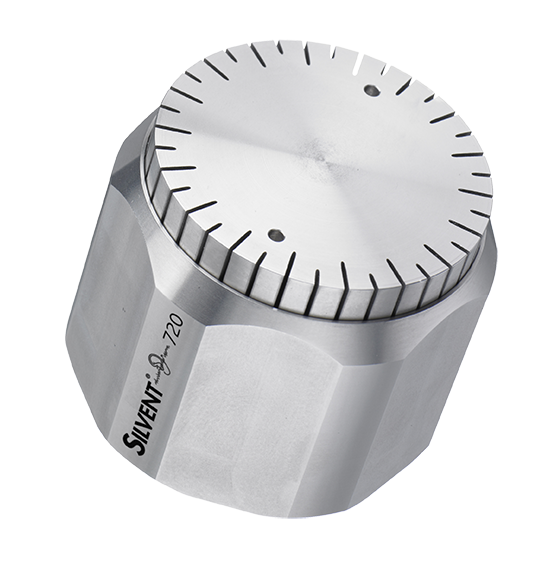 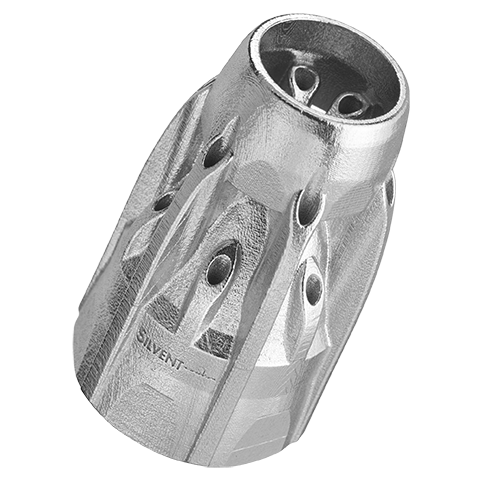 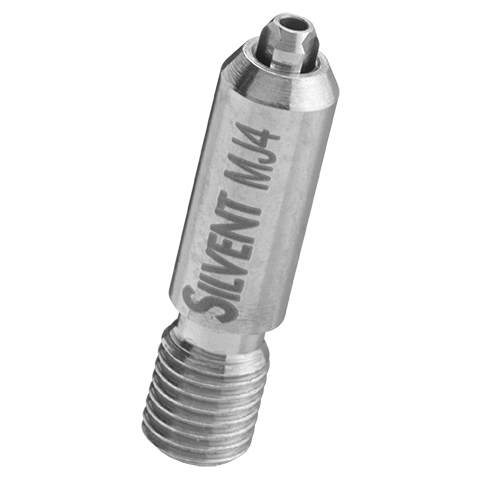 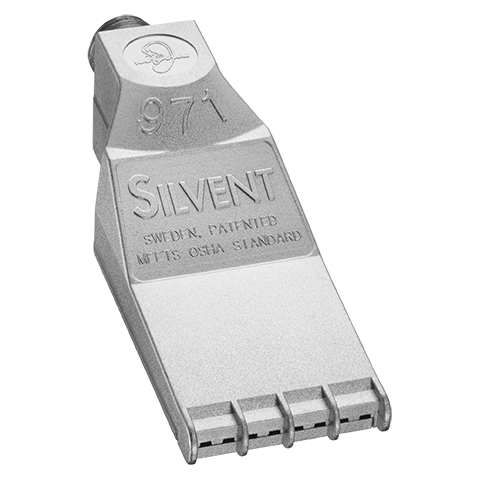 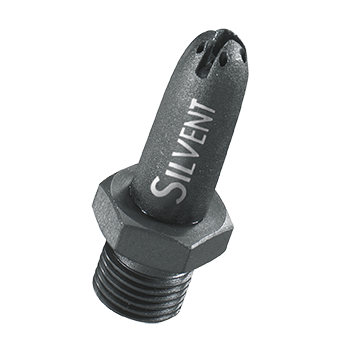 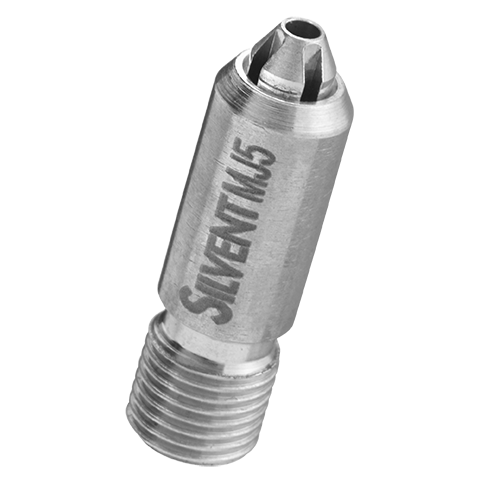 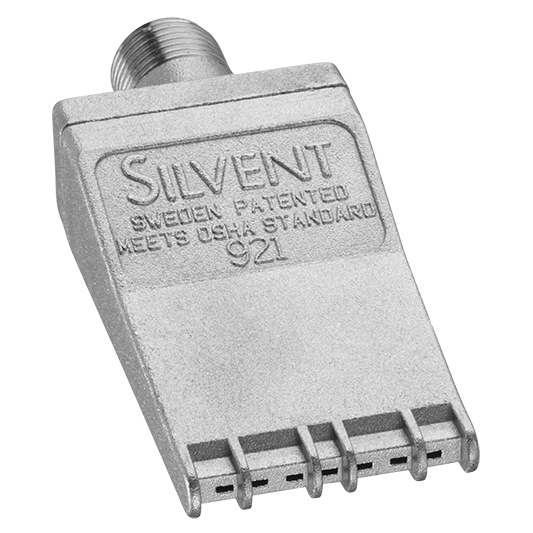 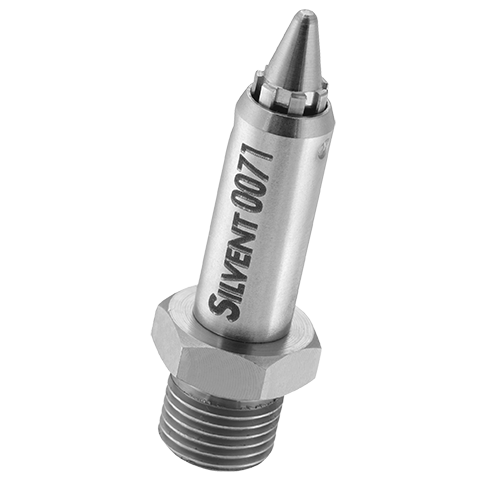 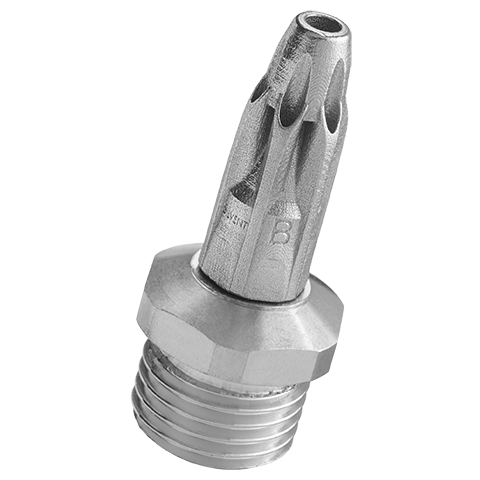 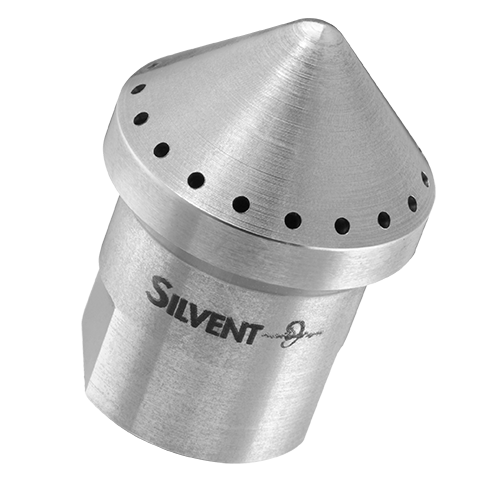 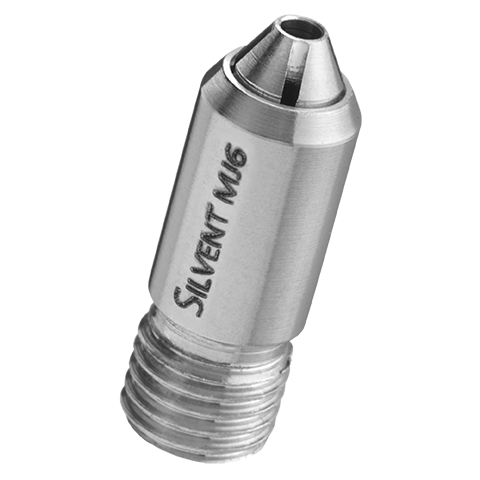 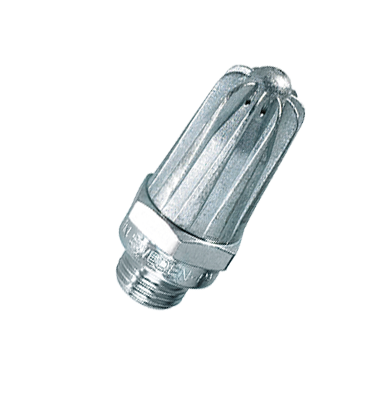 SILVENT 705: specially made entirely of stainless steel with aerodynamic slots to allow optimal utilization of compressed air while keeping the noise level to a minimum. 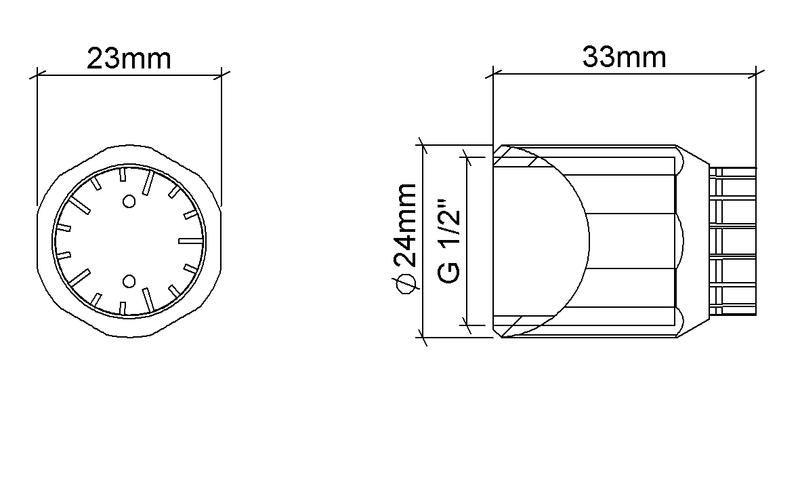 Blowing force approx. 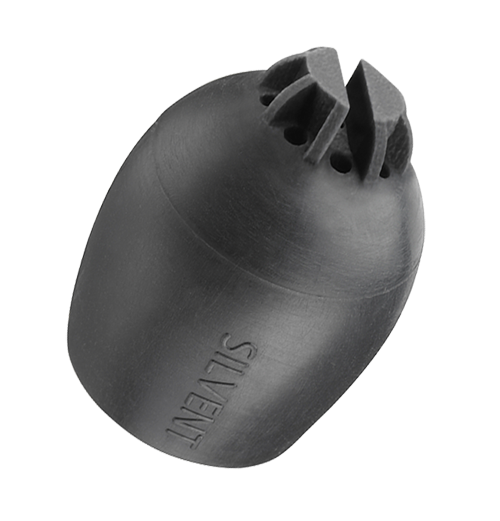 5 times stronger than SILVENT 701 (15 N (3.3 lbs)). 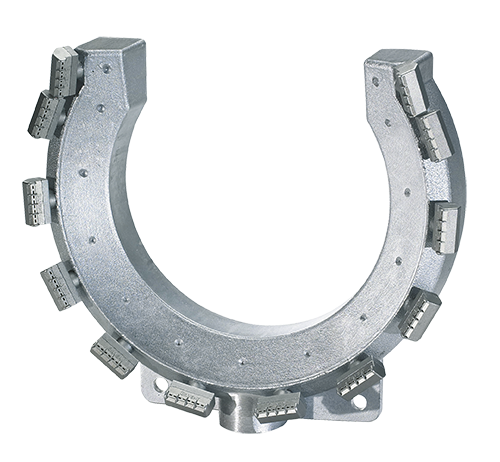 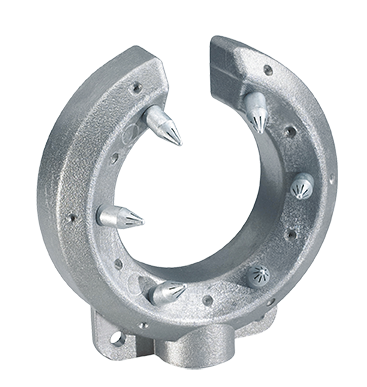 Used in industries that require high blowing forces, e.g. 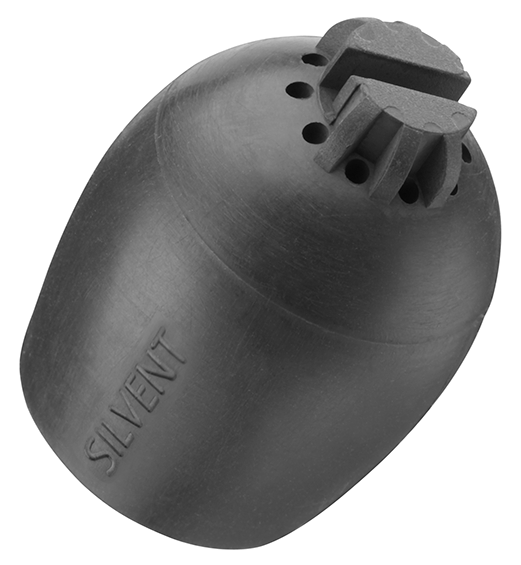 steel mills. 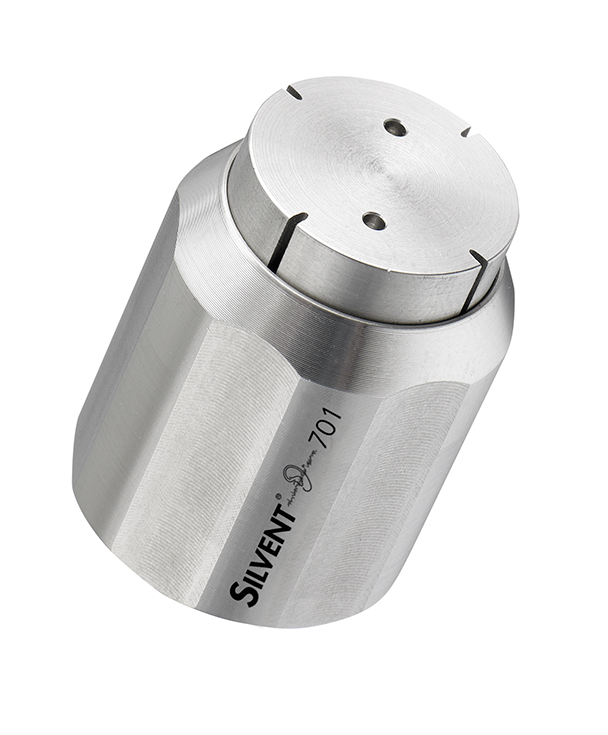 Withstands high ambient temperatures. 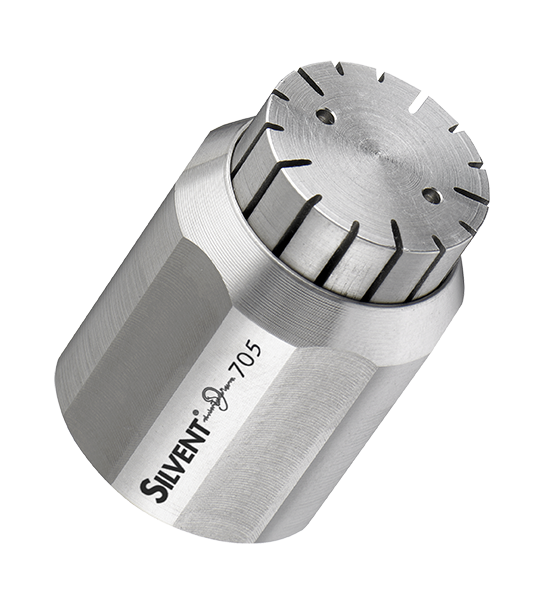 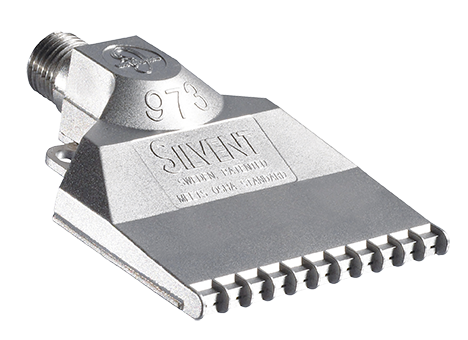 Part of SILVENT's 700 series together with 701, 703, 710 and 720. 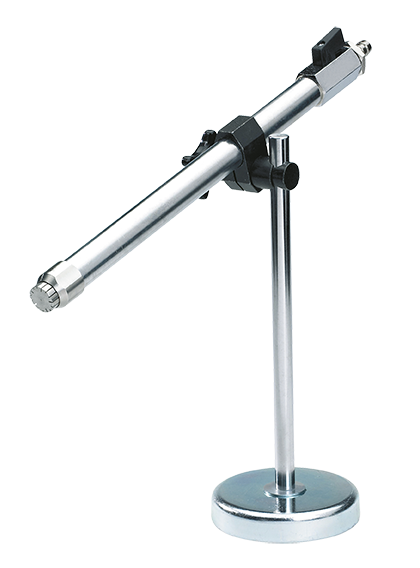 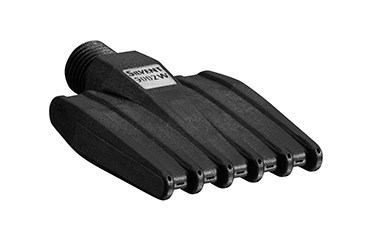 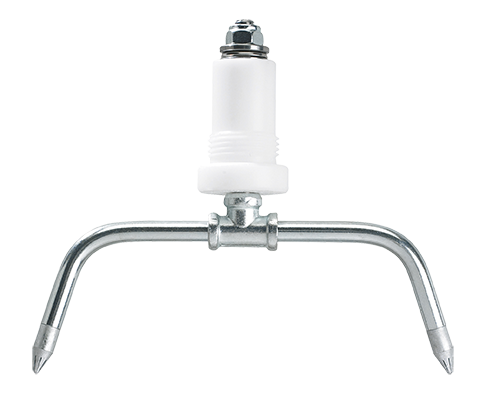 Fully meets OSHA safety regulations and EU Machine Directive noise restrictions.